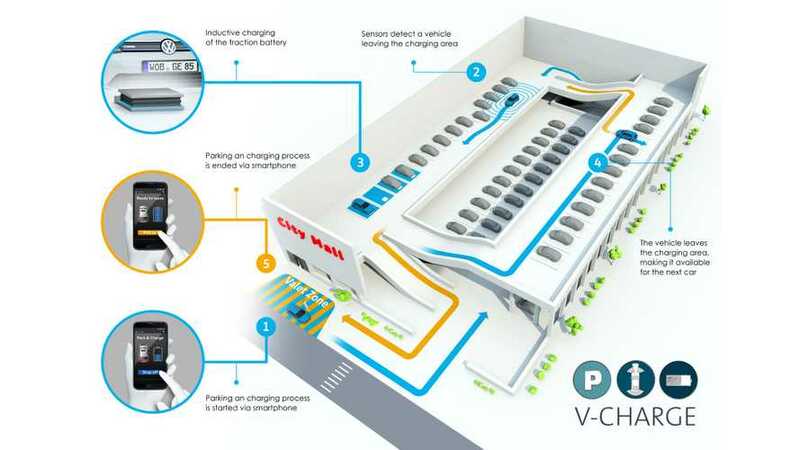 If you remember V-Charge - the European project with Bosch and Volkswagen, engaged with others to develop automated valet parking and electric vehicle charging. Well, they just won the 2015 Connected Car Award. So we guess it went well. The concept of autonomous parking, combined with searching for wireless charging spots, stole the hearts of judges. So, now we wait not only for a wireless charging option for electric cars, but for implementation of the automated valet, which in large cities could be worthwhile. "The 'V-Charge' research project wins the Auto Bild / Computer Bild 2015 Connected Car Award. 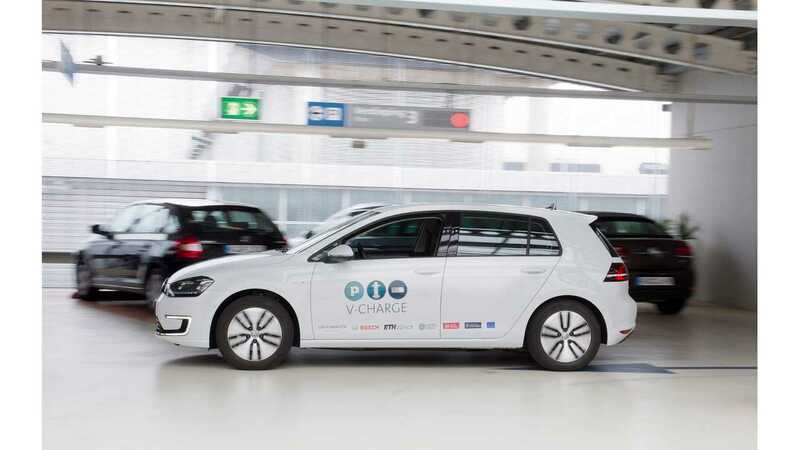 Participants in the 'V-Charge' project in addition to Volkswagen Group Research are the Swiss Federal Institute of Technology (ETH) in Zurich, the Technical University of Braunschweig, Robert Bosch GmbH, the University of Parma and Oxford University. The award was presented to Dr. Volkmar Tanneberger, Volkswagen Brand Head of Electrical and Electronic Development and Prof. Dr. Thomas Form, Volkswagen Group Research Head of Electronic and Vehicle Research, representing all the partners, this morning at CES in Las Vegas. 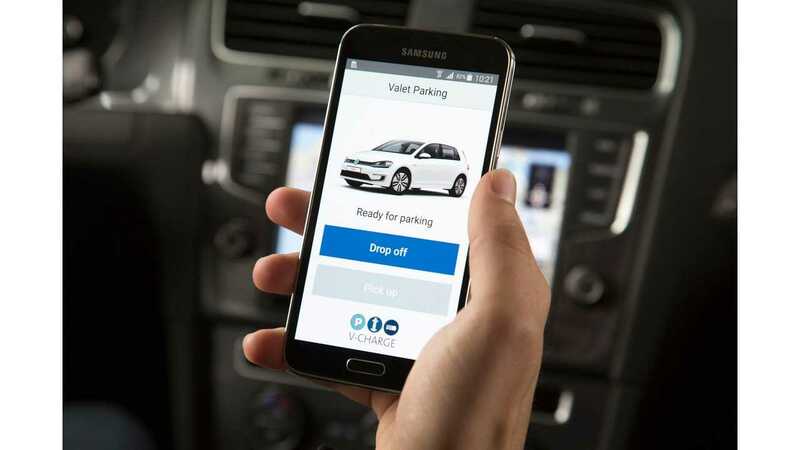 'V-Charge' stands for Valet Charge and is pointing the way to the intelligent future of automated parking and electric vehicle charging. In the USA especially valet parking is very popular: at your destination you hand your car over to a valet, who parks it for you. If required, the valet also brings it round later and hands it back to you. There's no time-wasting search for somewhere to park. 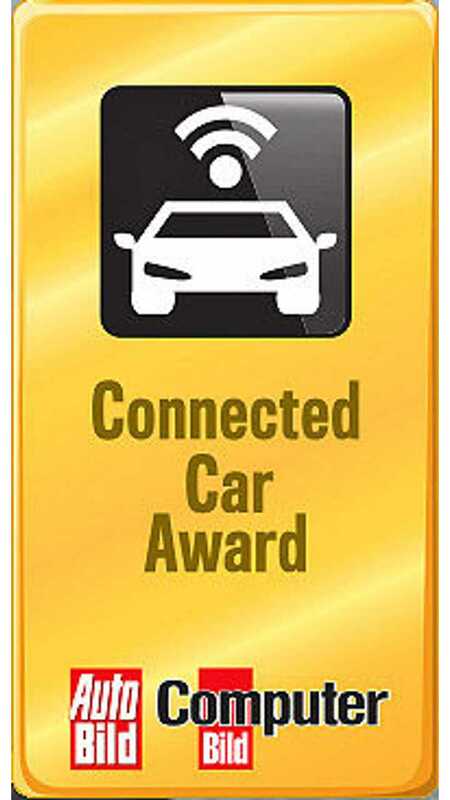 The Connected Car Award covers all aspects of automotive connectivity and has been awarded by Auto Bild and Computer Bild since 2013. Experts from both magazines had pre-selected a shortlist, from which the readers were able to determine their favorites in nine categories via online voting."